Support World Land Trust (WLT )by donating as a gift on behalf of friends and family. 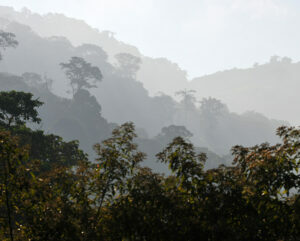 Choose from our selection of green gifts including planting trees and buying an acre of rainforest. The perfect green present: a gift donation to WLT will help safeguard some of the most threatened animals and plants on Earth. Help create nature reserves to save threatened forest habitats for wildlife – a unique gift that will last forever. Buy a quarter of an acre for £25, half an acre for £50, or a full acre for £100. 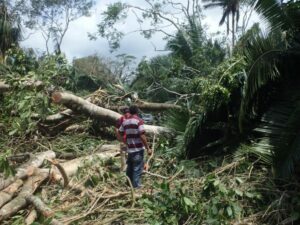 Funds land purchase and protection in Ecuador and Mexico. Looking for the ideal present for an environmentalist or conservationist? A gift donation to WLT’s Action Fund will support our most urgent conservation needs. Wildlife rangers are essential for making sure that threatened habitat and species are kept safe. A gift donation to WLT’s Keepers of the Wild will enable our partners to employ wildlife rangers. 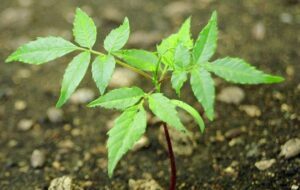 For £25, you can plant five native trees in Kenya, Ecuador and Brazil or help restore native forests. When you dedicate a gift donation of £25 or more to someone special, WLT will send a personalised Gift Pack. WLT’s printed Gift Pack (sent by post) comes in a wallet containing a gift card, personalised certificate, copy of WLT News and information about your chosen project. 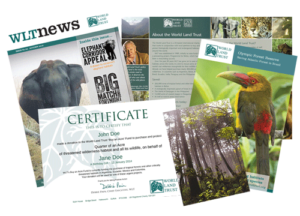 WLT’s PDF Gift Pack (sent by email) contains a personalised certificate, information about your chosen project and a link to an online version of WLT News. For £5 gift donations to our Plant a Tree project we will send a standard PDF gift card. Printed and PDF packs will be personalised with the recipients name and sent out within 5 working days. Please allow adequate time for delivery if you have requested the pack as a hard copy.